Savox Communications has over 36 years’ experience of saving lives by providing health, safety and rescue communications equipment. 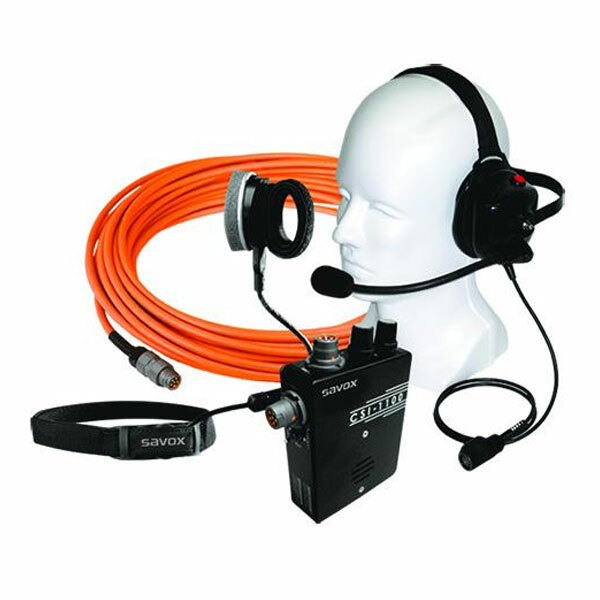 Savox Communications designs, engineers and manufactures high quality safety equipment. 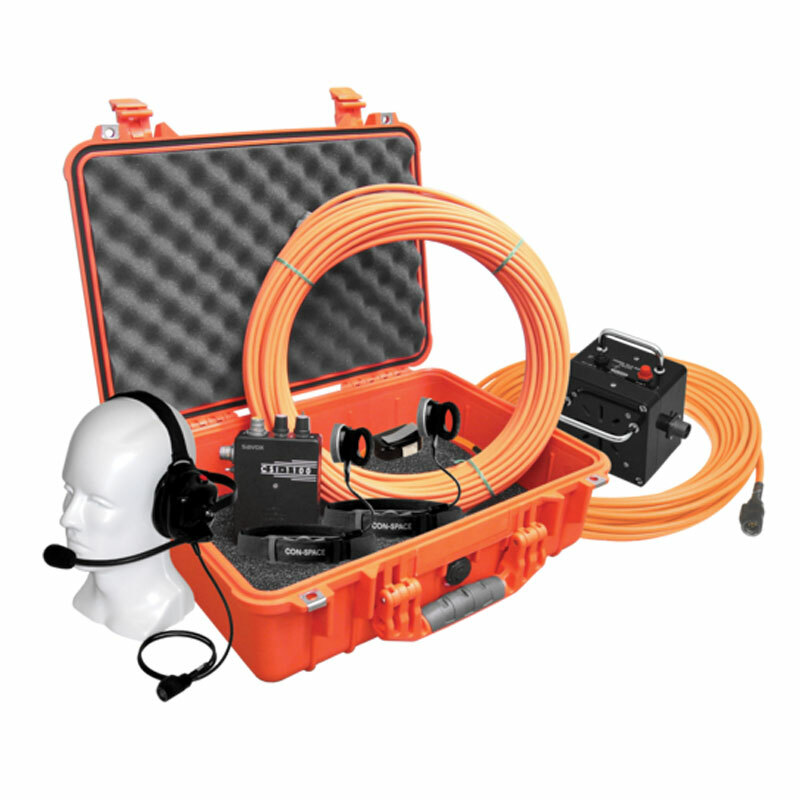 At Rockall, we have the following Savox equipment: general industry kit, fuel cell entry kit and a utility kit. 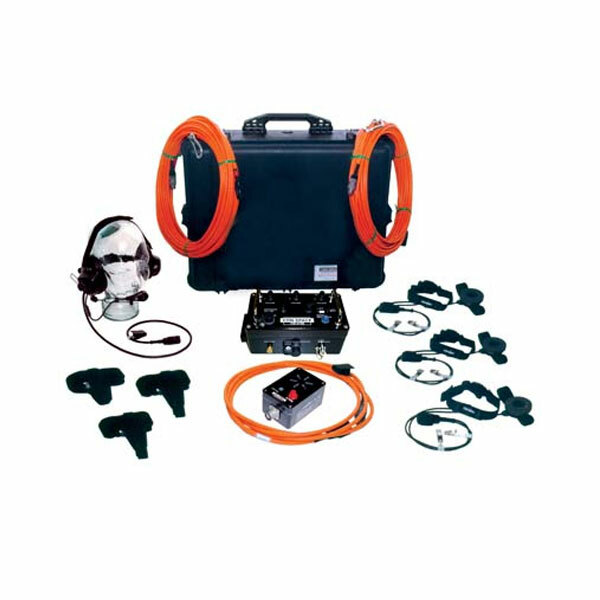 These kits aid contractors to achieve greater efficiency and work safely when working in hazardous areas.